Show to your Sunday school, Bible study or similar group. This series is suitable for Sunday schools, Bible study groups, men’s or woman’s groups, home or neighborhood studies, one-on-one discipleship, or individual study. There are several different ways you can present the program. OPTION #1. 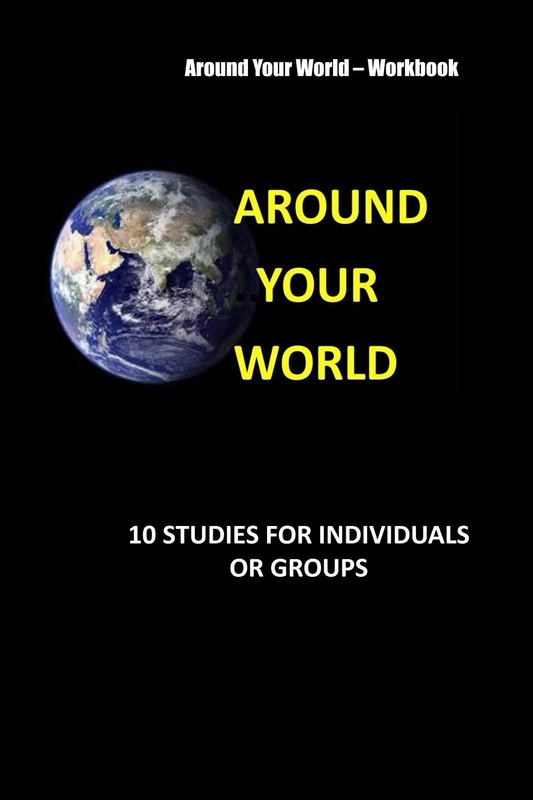 PURCHASE "AROUND YOUR WORLD" TEXTBOOKS FROM AMAZON. We recommend you use the AROUND YOUR WORLD book that comes in two volumes- a guide for leaders and a workbook for participants. Use the selected Scriptures, questions, quizzes, and other information in this book to lead a discussion. You can tailor the presentation to fit the time available. The Videos are free: Find out below How to Obtain and Show them. OPTION #2. USE THE INTERACTIVE DISCUSSION GUIDES. If you are the leader, you must be able to get online at the site where your group gathers if you wish to project the Interactive Discussion Guideso the class members can see it while you lead the discussion. Group members can also make notes in their Around Your World Workbook . OPTION #3. USE THE DOWNLOADABLE WORKSHEETS AND DISCUSSION GUIDES. "NOTE: These Downloadable Discussion Guides do not contain all the links and interactive quizzes found on the Workbook or in the Interactive Discussion Guides. They do not have the Dig Deeper material. Have a supply of Worksheets available for those who don't have Workbooks. The Worksheets provide an outline for each session with places to take notes. They are not as comprehensive as those in the Workbook. OPTION #4. SHORT ON TIME? SHOW ONLY THE VIDEOS TO YOUR GROUP. Show the six-minute video without disrupting your regular sessions. The group can watch a video and still perform their normal activities. Show one session per week or per month. This gives participants time to go to the website, review the video, and obtain more information. 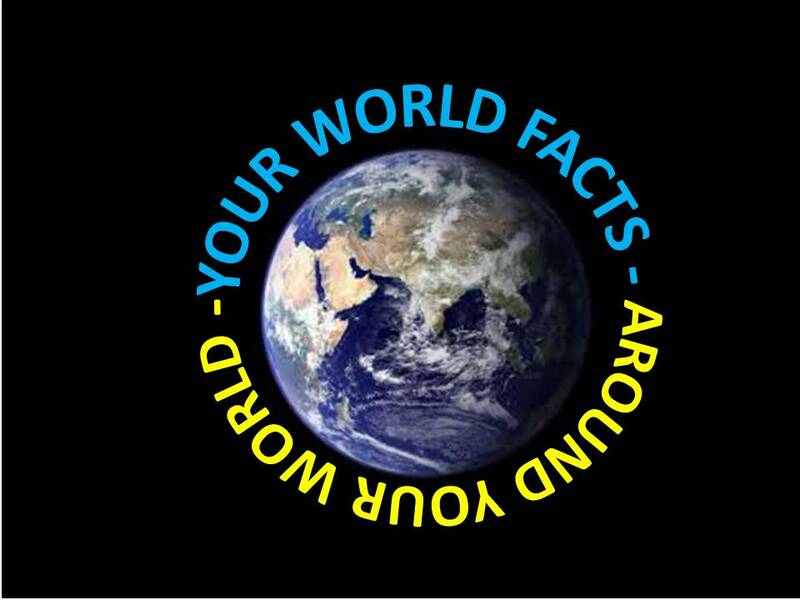 At the beginning of each of the ten sessions on this site, there is a link to the corresponding Around Your World video for that session. Note: If you can't get online where your group meets, use the next option. If you can't always watch the videos on YouTube, you can download them to your computer and watch at your convenience. Find out more.